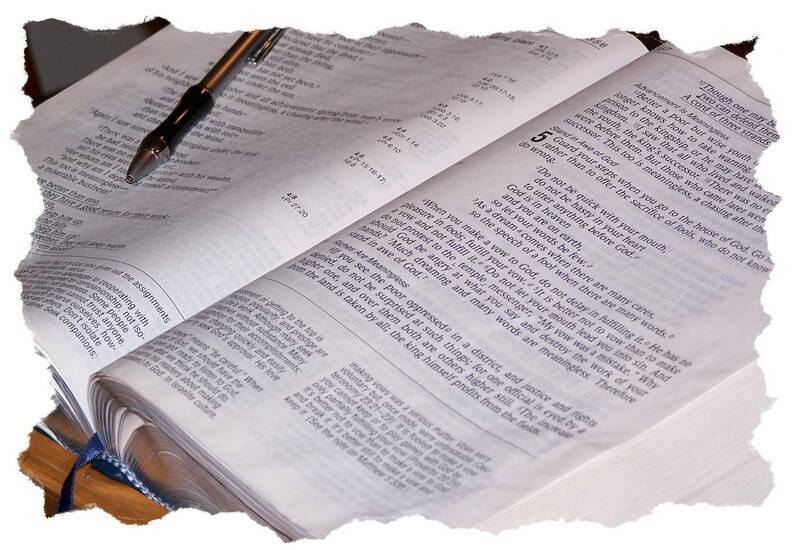 Sermons from New Beginnings Church of the Nazarene in Loudon, New Hampshire. Guest preacher: Pastor Todd Schneider, Assoc. Pastor at Rockvill Church of the Nazarene and from The Rock Ministry -Rockville, CT.